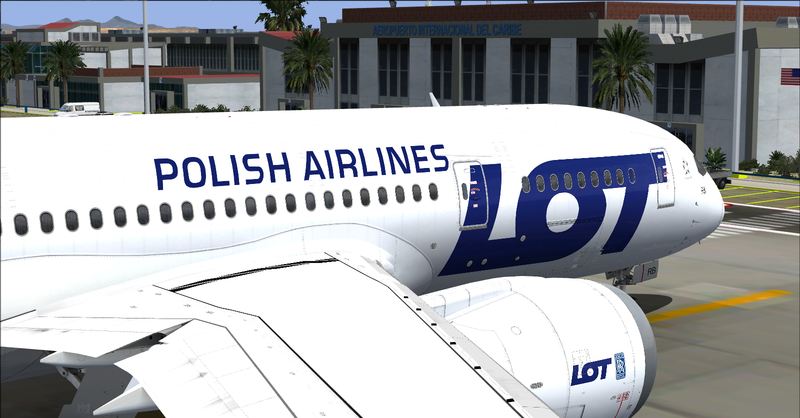 LOT Polish Airlines / Polskie Linie Lotnicze Boeing 787-8 SP-LRB. 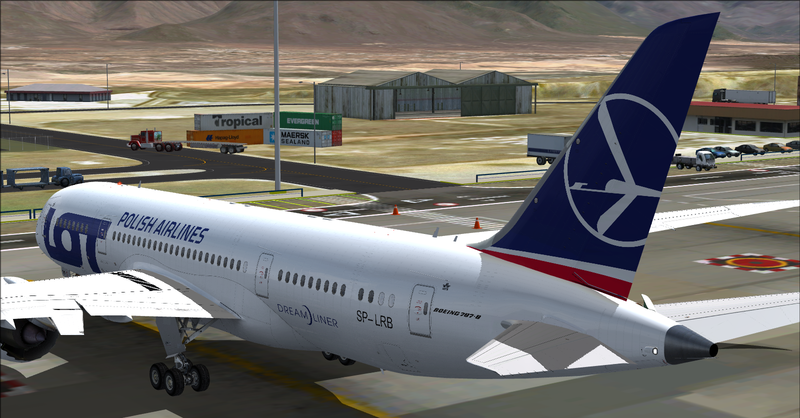 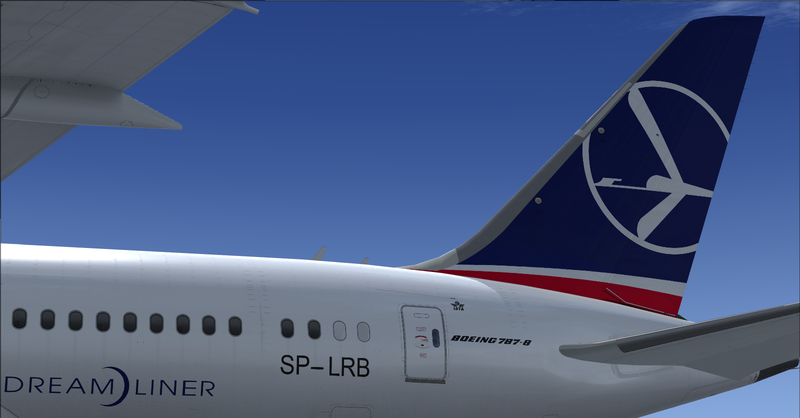 Based in the real Boeing 787-8 SP-LRB of LOT Polish Airlines. 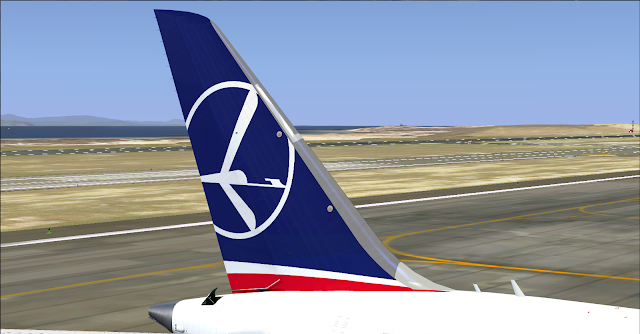 Textures for the Payware Model of QualityWings Simulations Ultimate 787 Collection.